VILLAS AND APARTMENTS TO RENT ON THE COSTA DORADA, SPAIN. 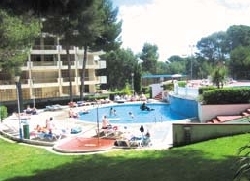 Welcome to our selection of holiday homes to rent in Costa Dorada, Spain. The Costa Dorada, the Golden Coast is named after the colour of its beaches and the quality of the light. The long beaches are filled with dunes of fine sand and the water is clear and warm. The Costa Dorada runs from Barcelona to the river Ebro basin and comprises nearly 100 kms of coastline, there are a few large resorts Salou and Cambrills being the main tourist centres and the local airport is Reus 15 kms west of Tarragona. 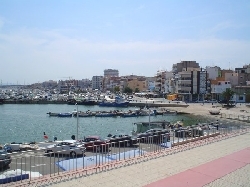 Salou is a tourist centre and has become the leisure and service centre of the Costa Dorada. Mild year round temperatures and beaches offering a good selection of services and equipement have made it a popular destination for tourists. 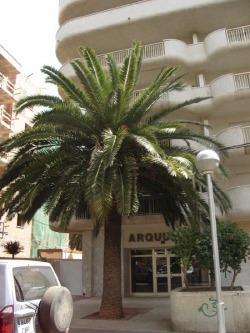 Tarragona is the main city on the Costa Dorada and has a popular marina and 15 kms of gently sloping beaches. 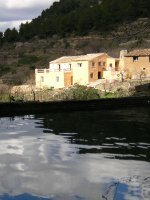 Looking for self catering holiday accommodation in Costa Dorada? Then below is a selection of holiday apartments in Costa Dorada and holiday villas in Costa Dorada that can be rented direct from their owners. You can either click on each listing for further details or you can use our search engine on the left if you are looking for something in particular.